Even though pumpkin spice lattes have been sold for three weeks already, fall has just begun. For the Case Western Reserve University men’s tennis team, that means the fall season is already in full swing. There’s no time for lattes. Last weekend the team competed in two separate invitationals, with half the team playing at the Western & Southern Collegiate Invitational in Mason, Ohio from Sept. 15-17 and the other half traveling to Oberlin, Ohio for the Oberlin Invitational on Sept. 16 and 17. Though the team was successful at both invitationals, the members playing in Mason faced a stiffer competition. All of the schools that CWRU, a Division III school, faced were from Division I, and the players stepped up to the challenge. The team posted an overall winning record in both singles and doubles play, going 17-7 (.708) in singles matches and 10-9 (.526) in doubles matches. Vemula was the Spartans’ top performer at the invitational, going 3-1 in singles matches and 2-2 in doubles contests. Included in his singles record is a 3-0 showing in the fifth flight, which he won after a 6-4, 6-1 victory in the final. 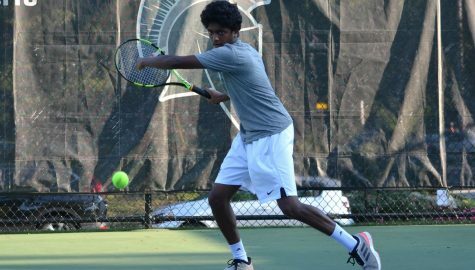 For his performance, Vemula was named the University Athletic Association men’s tennis Athlete of the Week, the second straight week the Spartans have claimed the award. Vemula did not expect to claim the honors. “I’m kind of surprised because I lost one match this weekend… I was pretty happy and pretty surprised that I won,” he said. Second-year student Sam Concannon also turned in a solid performance in Mason, going 3-1 in singles matches and 2-2 in doubles bouts. He advanced to the final of the third singles flight, narrowly losing to Theodor Jener from the University of Dayton, 3-6, 5-7. 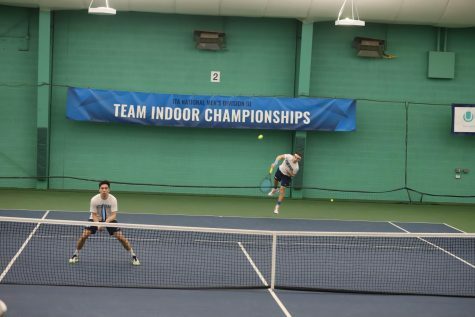 After losing his only match in the second singles flight, second-year student Anthony Kanam recovered well and went a perfect 3-0 in the rest of his singles matches. He also advanced to the quarterfinals of the second doubles flight with third-year student Rob Stroup and went 2-2 overall in doubles play. The Spartans did pretty well in Oberlin as well, going 15-7 (.682) in singles play and 5-4 (.556) in doubles play. 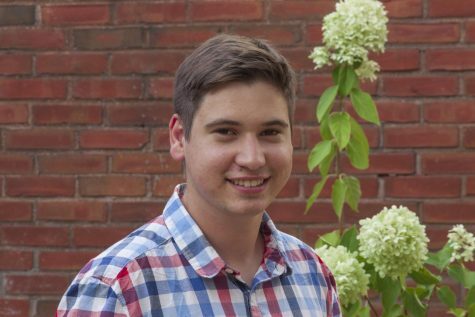 Leading the way was second-year student Henry Squire, who went a perfect 3-0 in singles matches. Squire won all of his matches in straight sets and even notched one perfect 6-0 set against Oberlin College’s Camron Cohen. Also doing well in singles play at Oberlin were second-year student Rajeev Laungani (2-1) and first-year students Will Grier (3-1), Josh Hsia (2-1), Aris Jhaveri (2-1) and Austin Lawrence (2-1). 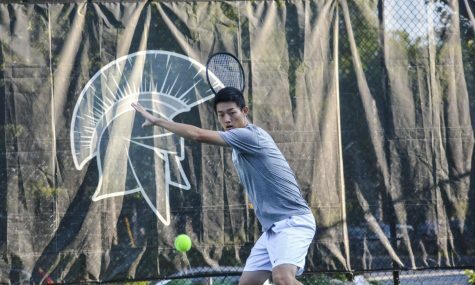 After a week off from competition, the Spartans will be traveling to Kalamazoo, Michigan for the ITA Central Region Championships from Sept. 29-Oct. 1. Some of the team will also compete at the Toledo Invitational that same weekend, hosted by the University of Toledo, another Division I school.